After twelve hours of editing, deciding I didn't like one thing or another and changing it to something else, altering colors, picking just the right background, and adding all of the little bits and pieces that made it whole...I am proud to present you with the new and improved cover for Hybrid! 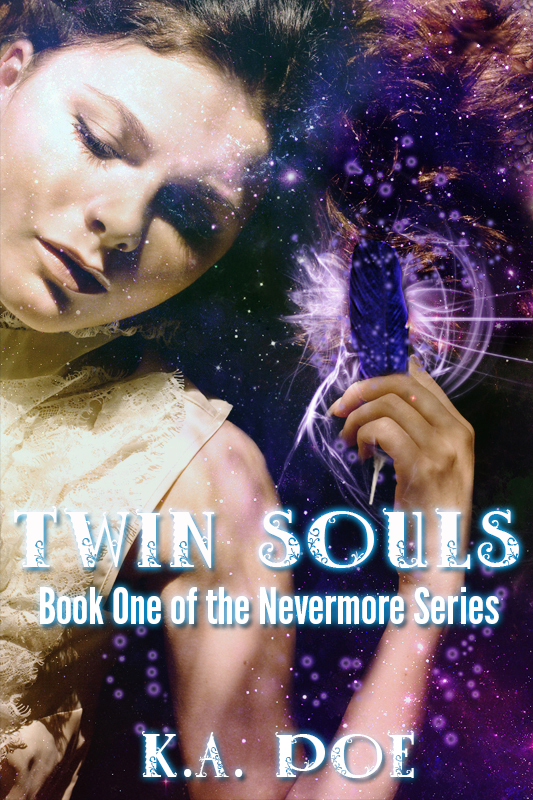 I have also edited the font on Twin Souls to be more readable as a thumbnail. 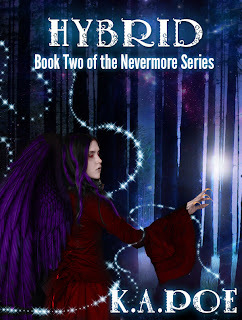 I cannot wait to have Hybrid through editing and released for everyone to read!